Mike McCarthy fired as head coach of the Packers. 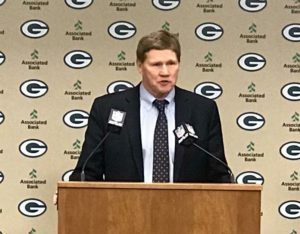 Following Sunday’s 20-17 Packers loss to the Arizona Cardinals at Lambeau Field, Green Bay President and Chief Executive Officer Mark Murphy announced the immediate firing of head coach Mike McCarthy. He named offensive coordinator Joe Philbin as the teams interim head coach. McCarthy is the first Packers coach to be fired in-season since Gene Ronzani departed with two games left in the 1953 season. McCarthy led the Packers to a Super Bowl title in 2010. He departs with a 125-77-2 record in Green Bay, the second-best win total in franchise history behind Curly Lambeau (209-104-21). Under McCarthy, the Packers also won six NFC North division titles and advanced to four NFC championship games. Mark Murphy is scheduled to meet with reporters at 1:45 p.m. on Monday. 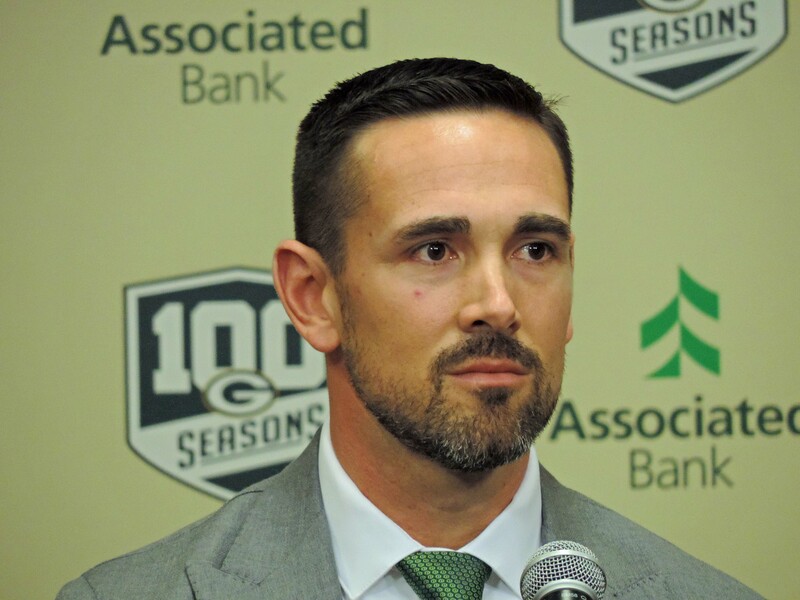 The Green Bay Packers didn’t take long to find their new General Manager. Team President Mark Murphy has decided on long-time scout Brian Gutekunst to replace former G.M. 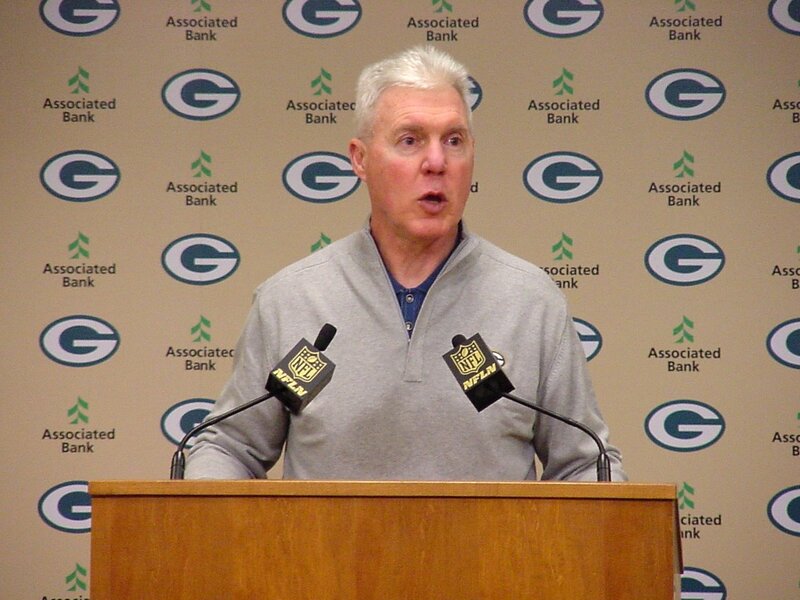 Ted Thompson. 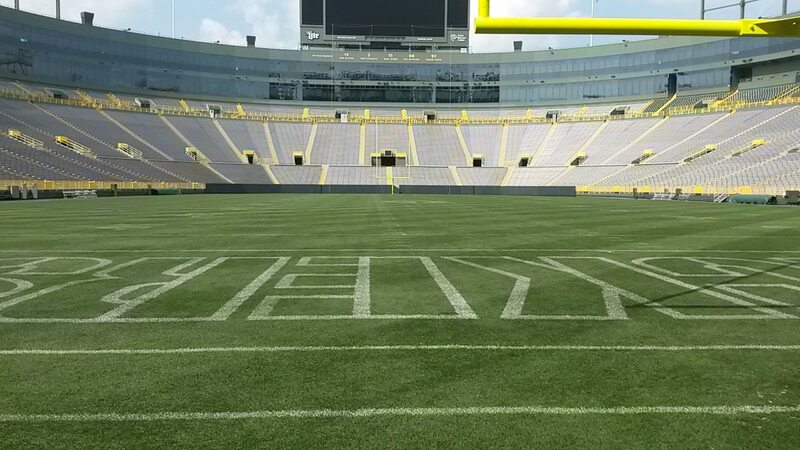 The Packers are expected to make the announcement official today. 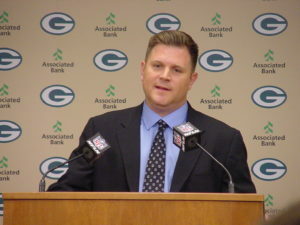 Gutekunst was chosen over fellow in-house candidates Russ Ball and Eliot Wolf. The 44-year-old Gutekunst gets a five-year contract with the Packers and presumably will suit head coach Mike McCarthy just fine. Last week, McCarthy repeatedly sent the message that Thompson’s successor needed to be a good fit with the coach. 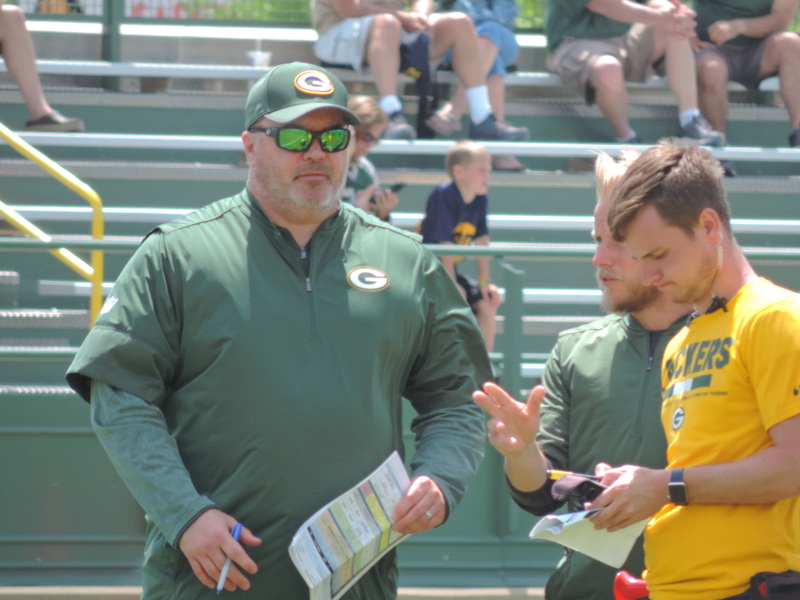 It is likely that McCarthy’s comments last week at least had some influence on hiring Gutekunst, not to mention contacting the Seattle Seahawks about the availability of their general manager John Schneider. Gutekunst becomes the sixth scout hired by Ron wolf to go on to become a general manager in the NFL. 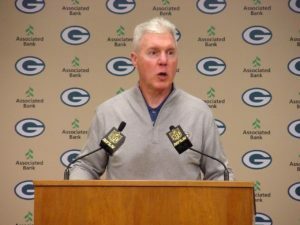 The Green Bay Packers made it official today, announcing Executive Vice President, General Manager and Director of Football Operations Ted Thompson will transition to a role as senior advisor to football operations. 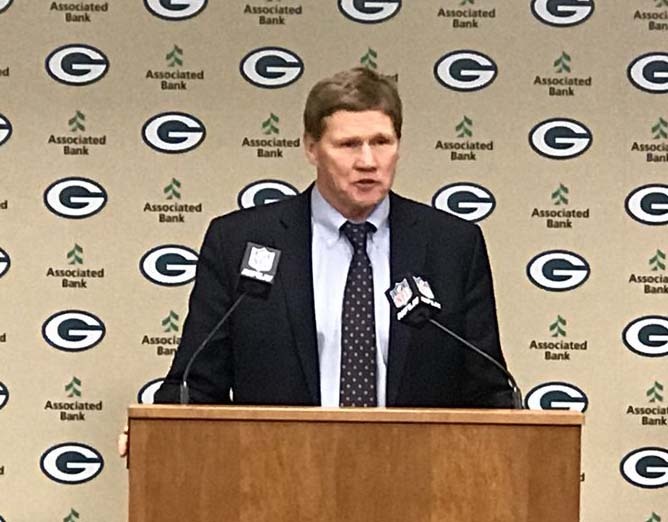 Packers team President/CEO Mark Murphy addressed the media on Tuesday afternoon regarding the move. 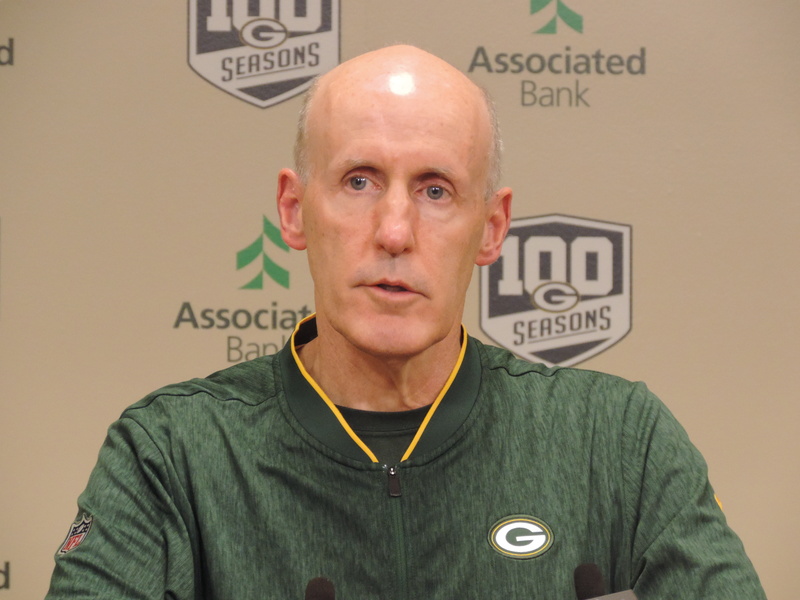 During the press conference, Murphy revealed that he will use a consultant, Jed Hughes from Korn Ferry, to help him, but stressed that “I will make the decision” on the GM hire. It would appear that the Green Bay Packers are serious about shaking things up after a disappointing 7-9 season that saw them miss the playoffs for the first time since 2008. The NFL Network first reported that GM Ted Thompson would step down and a search for his replacement would begin immediately. Thompson’s contract is set to expire after next season and he’s expected to move into an advisory position within the personnel department. The search won’t be limited to just in-house candidates. That list includes director of football operations Eliot Wolf, director of player personnel Brian Gutekunst, senior personnel advisor Alonzo Highsmith and vice president of football administration/player finance Russ Ball. Among the top candidates outside of the organization are Minnesota assistant general manager George Paton, Eagles vice president of player personnel Joe Douglas and Baltimore Ravens assistant general manager Eric DeCosta. Also to be considered is what to do with head coach Mike McCarthy, who is entering the final year of his contract. 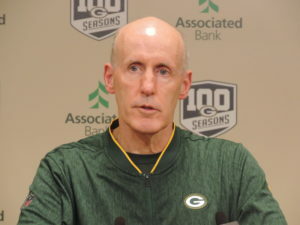 Team president Mark Murphy must decide whether to extend McCarthy’s contract regardless of who the new GM is, or he can leave McCarthy’s fate in the hands of the new GM. 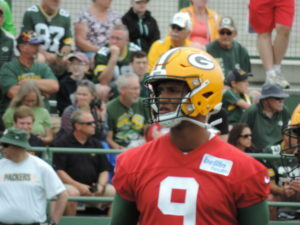 Thompson was hired by Ron Wolf in 1992 and stayed with the Packers until 2000, when he left to join former Packers coach Mike Holmgren with the Seattle Seahawks. 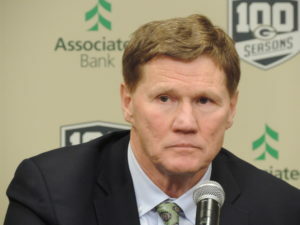 Thompson served as Seattle’s vice president of football operations until 2005 when he was hired to take over the general manager position in Green Bay. Mark Murphy is expected to meet with reporters to discuss the latest move on Tuesday. The first full-time president of the Green Bay Packers, Judge Robert J. Parins, died on Friday at the age of 98. 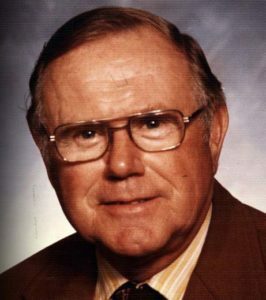 Parins was elected team president in 1982, 16 years after he was voted to the Packers’ board of directors. He was named a director emeritus in 1994 after serving on the board of directors for 28 years and was inducted into the Packers Hall of Fame in 1998. 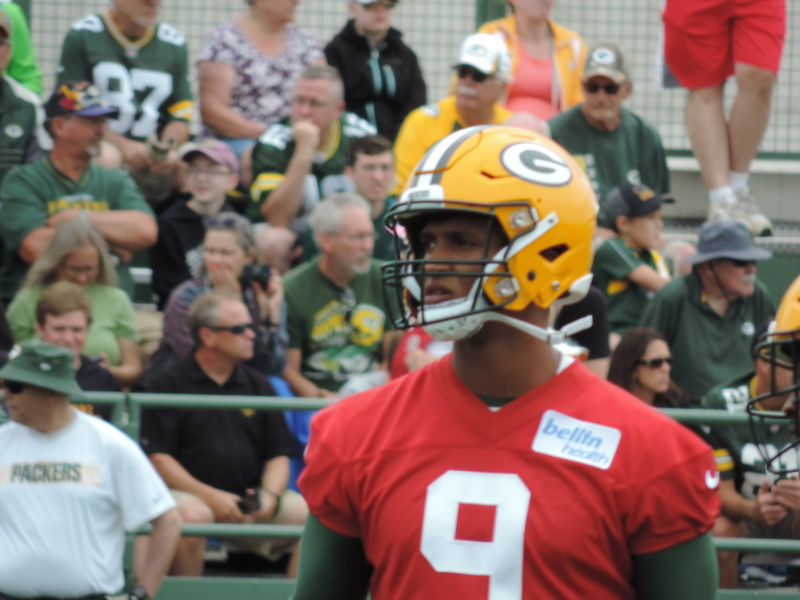 “Judge Parins was an excellent leader of the Packers, creating a foundation for the team’s successful organizational structure,” Packers President and CEO Mark Murphy said in a statement. Parins retired as team president in 1989 and was elected honorary chairman of the board. Bob Harlan was elected to succeed him. Parins graduated from Green Bay East High School in 1936 and attended law school at Wisconsin. He served as a Brown County circuit judge from 1968 to 1982.